I ahve seen parents do much worse then this!!! He will “get over it” give it a day or 2!! I’m just glad I don’t have to take a pacifier from him! Ummm… you weren’t giving him Coca-Cola in the bottle right? OK, heads and tails better than half the country. His reaction to the new top you would’ve thought it was flami trainer top. 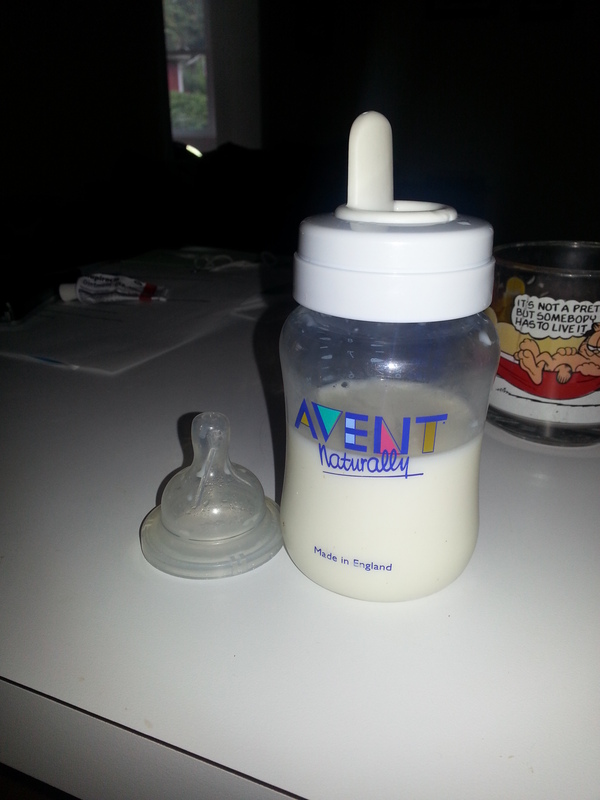 Alexa still refuses to drink her milk in anything other than a bottle too! (And I think she’s a few months older than Charlie)…I really don’t care too much about it, but it does get annoying when she rejects it multiple times over because it isn’t warm enough…Yes, she will only drink her milk warm! sigh…. By how set in their ways they get, you would think they were little old men/women!